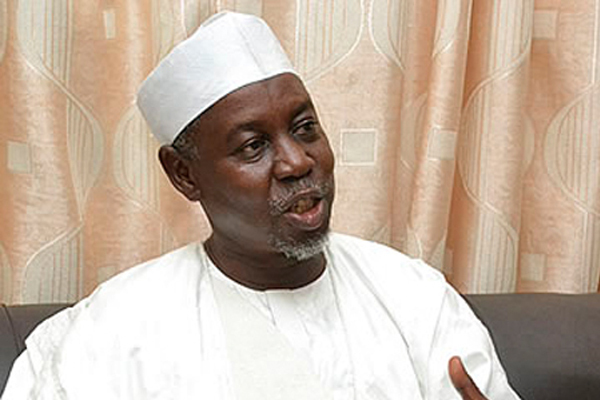 Zarma made the remark when he paid a familiarisation visit to the Director-General of NOSDRA, Mr Peter Idabor, at its headquarters in Abuja on Thursday. “The dynamics of our situation today where a mechanic who is servicing engine throws away the waste. 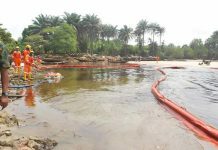 “Also leakages from the oil tanks buried underground were not factored into the Act, hence the need for a change from spillage to pollution management. “I remember when I was in secondary school in Zaria, somebody came and raised an alarm that he has found petrol in his well, this is a result of this kind of spillages and they are never taking cogniance of. “Already your laws are beginning to change; I saw the law that was specific about Niger Delta but today there oil exploration around Maiduguri and Benue and so on. “So now again with this your area of operations is going to change and the scoop will change,’’ he added. The minister said his visit was to inspect facilities of the agency and discuss ways of working together to improve them. “We have decided to change the way things are done, ordinarily I will have waited for you at the comfort of my office to come and take the briefing. “But if you come to my office, the number of staff that will come with the D-G will be limited so it will limit my interaction and interface with the staff,’’ he said.